At Apple’s education event last month, the company touted everything you can do on an iPad compared to other devices. 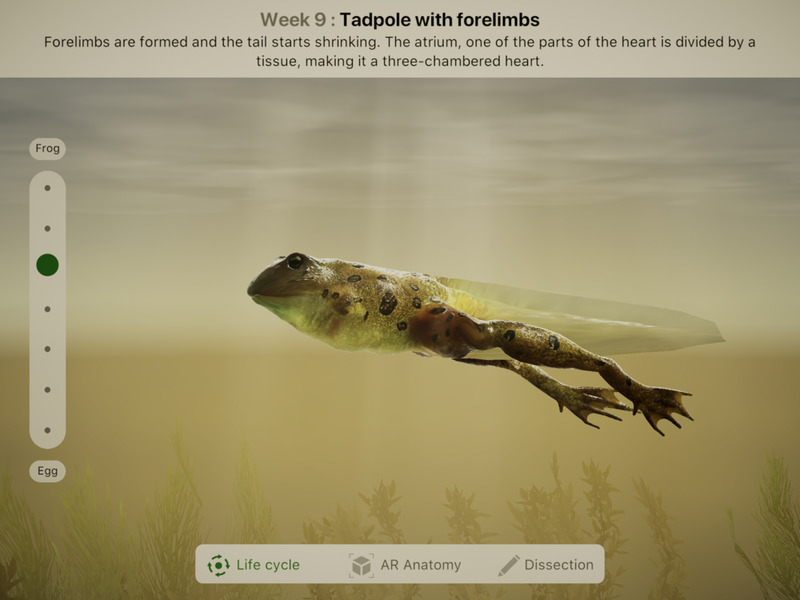 They focused heavily on AR and their pencil and featured an app called Froggipedia which allowed students to examine an AR frog and dissect it using the Apple Pencil. Honestly, while I see value of using iPads in the classroom, this seemed gimmicky. However, my 2nd grade class is currently studying life cycles and adaptations of animals, so I decided to buy the app and test its utility in a real classroom. For some background, my school is not a 1-to-1 iPad school. We have 2-3 iPads per classroom, none newer than the original iPad Air, some as old as iPad 2. This plays a part in my experience with this app because students were not able to explore by themselves or in small groups. I projected it onto the board using my personal iPad Pro and Apple TV. I should also note that this app is geared toward older students and more advanced curriculum than what my 2nd graders are working on. However, It did model the frog life cycle from egg to frog which I wanted my students to see. First though, I wanted to get the reaction of my kids to placing a frog on my desk. As soon as the frog was placed, I started hearing shouts of “Coolest app ever!” and asking what it was called so they could get it at home. Then I showed them what we actually came to see, the life cycle model. 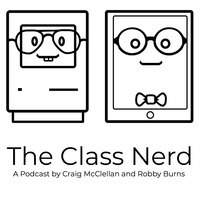 I don’t show my class a ton of movies, but there are many things we can’t experience in the classroom that need to be seen, so I will occasionally show a quick video. For example, we did a science unit on states of matter, and I wanted them to see that all matter can change state, not just water. So we watched a video of a man melting metals, pouring them into molds, and letting them harden into different shapes. That’s essentially what this was: a video I controlled. There’s value, but it’s not a game changer. While I do work very hard to make sure my lessons are engaging for my active 7-8 year olds, engagement can’t be the only factor in teaching. In order to have true rigor, students need to be producers, not just consumers of content. Right now, AR in apps is a novel way to consume. But what will happen when the novelty wears off? That’s not to say there is no place for AR in education. I can think of a lot of special education and accessibility uses. I just don’t think it will take over the general education classroom.